At 64, when most artists have thrown in the towel, Wilson is still landing hits on R&B radio, enjoying the latest phase in a career that also saw him helm a next-level groove band and sing hooks for rap stars. 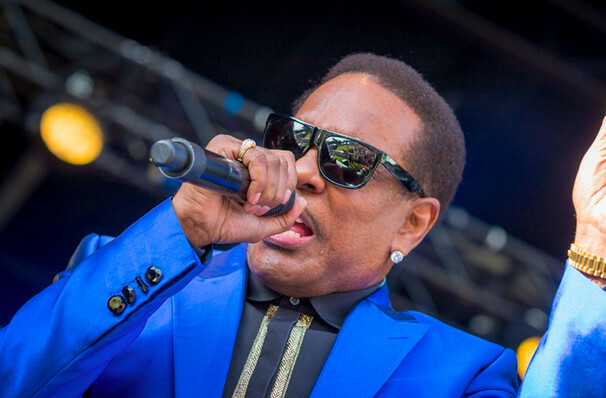 When going through the list of the greatest R&B and funk frontmen of all time, Charlie Wilson will always lead the pack. The charismatic crooner rose to prominence fronting The Gap Band in the 70s and 80s, before embarking on a stellar solo career, releasing hits like There Goes My Baby, Yearning For Your Love and Burn Rubber throughout. Start the new year in style as the living legend hits the road on tour. Not one to rest on his considerable laurels, Wilson has embraced reinvention of late, collaborating with the likes of T.I. and Shaggy on his latest material. Combining this fluidity with a sense of showmanship finely honed over the decades, the seasoned performer's soulful vocals bring together flashy costume changes, backup dancers and a tight horn section for a powerhouse show night after night. Sound good to you? 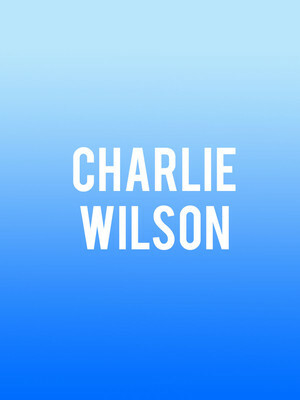 Share this page on social media and let your friends know about Charlie Wilson at Smart Financial Center. Please note: The term Smart Financial Center and/or Charlie Wilson as well as all associated graphics, logos, and/or other trademarks, tradenames or copyrights are the property of the Smart Financial Center and/or Charlie Wilson and are used herein for factual descriptive purposes only. We are in no way associated with or authorized by the Smart Financial Center and/or Charlie Wilson and neither that entity nor any of its affiliates have licensed or endorsed us to sell tickets, goods and or services in conjunction with their events.